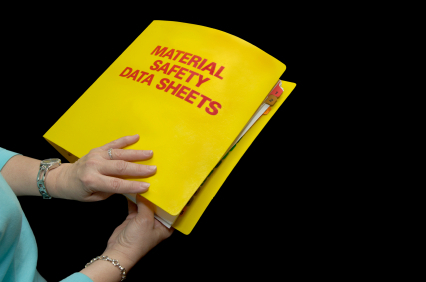 Did you know that each employer who has a controlled product that they use at their workplace must also have a respective material safety data sheet (MSDS) for it? Also note that an employer must also keep those MSDS’s up to date. 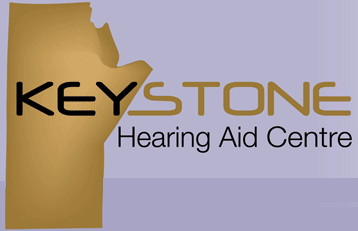 Every 3 years the employer must renew their MSDS’s in case they have changed. If a new MSDS becomes available prior to the 3 years, an employer must also make an attempt within 90 days to retrieve this updated MSDS. 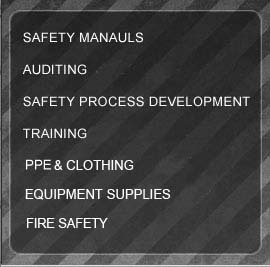 For those companies who do not have the time or manpower or resources to upkeep these MSDS’s on a regular basis, you can now call MAC Safety Group Safety Consulting to assist you in ensuring that you have a proper MSDS Safety Management System in place. 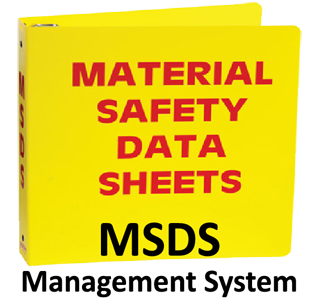 We not only create your MSDS Management System complete with binder and table of contents; but we will also support you by keeping them up to date on a regular basis and track when MSDS’s are coming up for renewal. We will contact the company that you purchased the product from for the updated MSDS and then update your MSDS manual for you. Please contact us for a quote or to get started?! 204 761 2868.